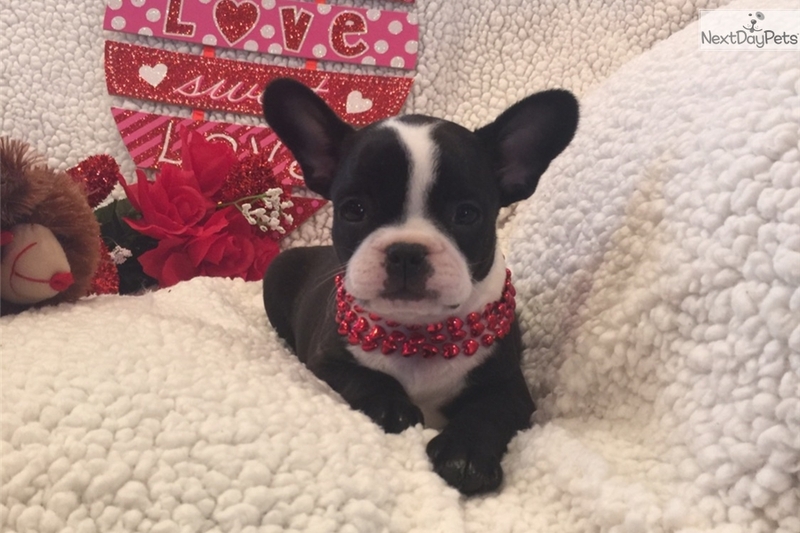 French Bulldog Puppy, Female, 8 weeks old, shots and worming is up to date. She is sweet and loves to play. Great with other dogs, loves kids. Sold as pet only. Parents on premises, serious inquires only. For more info plase call or text (630) 888-nine eight zero three.